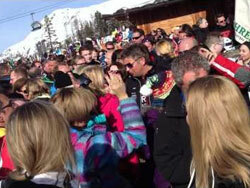 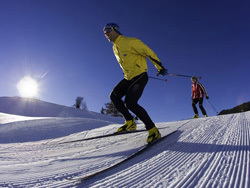 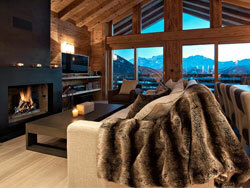 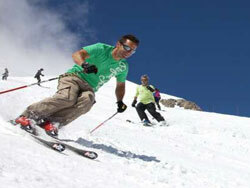 Below are the main criteria to consider when choosing a ski holiday destination. 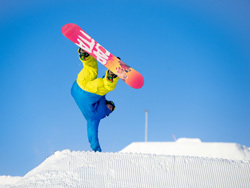 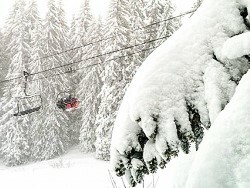 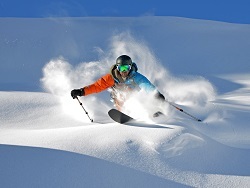 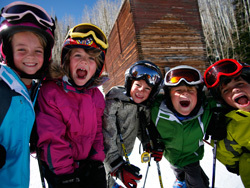 Click on the topics and you'll find a list of the best ski resorts to suit your needs. 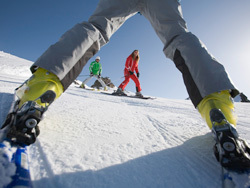 Snowplaza is here to help you find your perfect ski holidays.